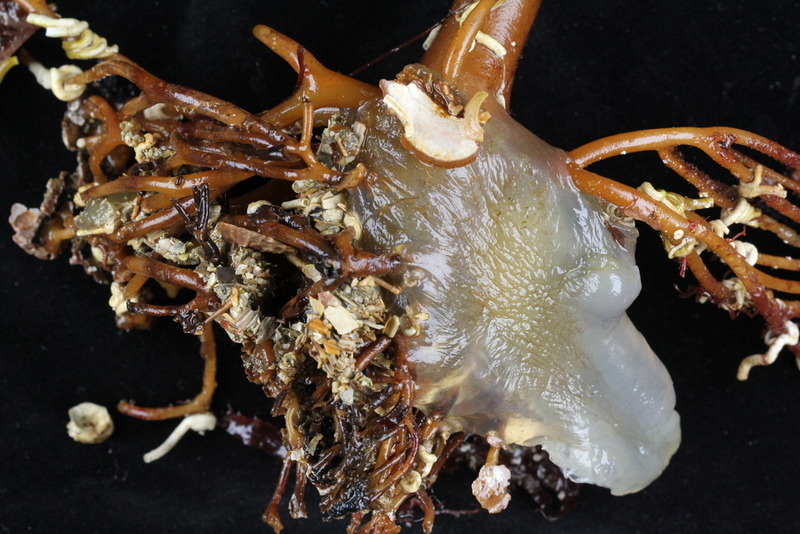 The Department of Natural History, University Museum of Bergen (University of Bergen, Norway) opens a vacancy for a PhD student position within the field of biosystematics. The position is for a fixed-term period of four years of which 25% (one full year) is work duty including teaching assistance and curation of scientific collections at the museum. 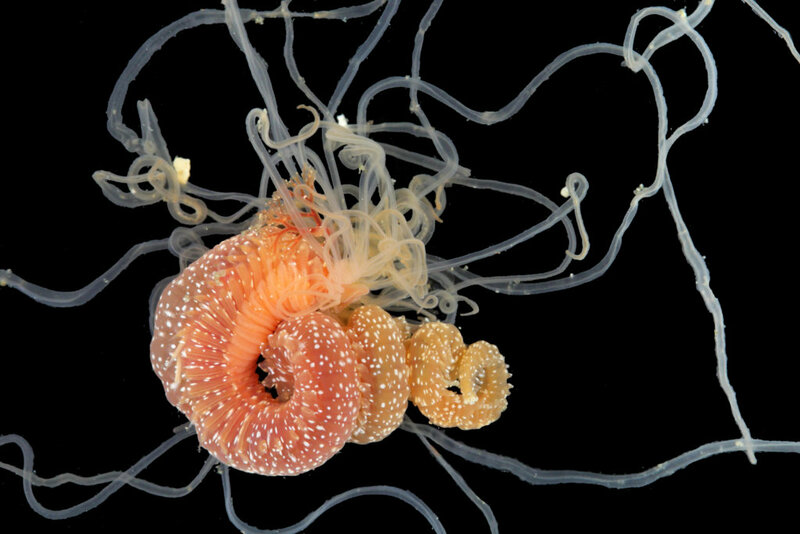 The candidate will be working on a research project on taxonomy, systematics, and phylogeny of marine annelids and will focus on the systematic revision of the annelid family Orbiniidae. This entry was posted in Student Projects and tagged biologist job, biosystematics, job, job alert, PhD, position on January 22, 2019 by katrine. 2019 will bring a lot of field work for us at the invertebrate collections – not only do we have our usual activity, but we will also have *FIVE* Norwegian Taxonomy Initiative projects (Artsprosjekt) running! 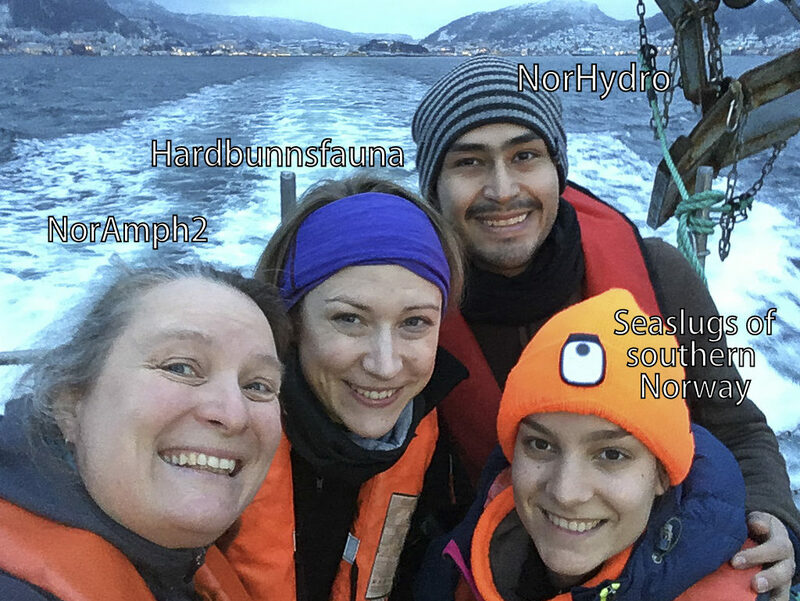 On a rather windy Tuesday in January, four of us – representing four of these projects – set out with R/V “Hans Brattstrøm”. 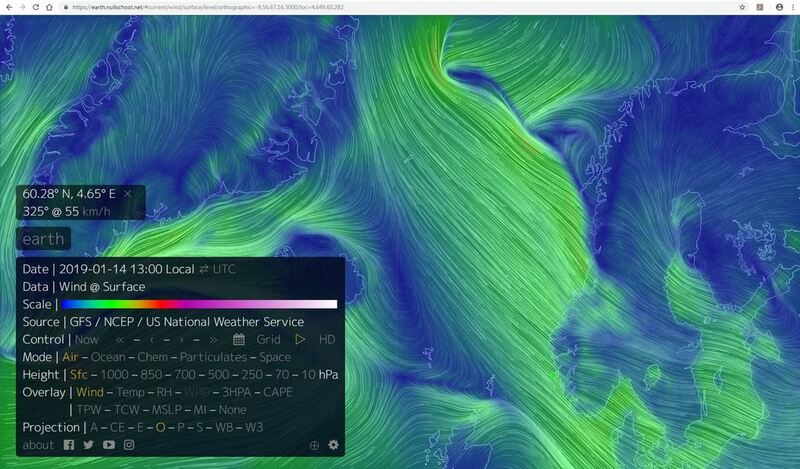 …and waves (https://earth.nullschool.net/). In the end it was not as bad as predicted! 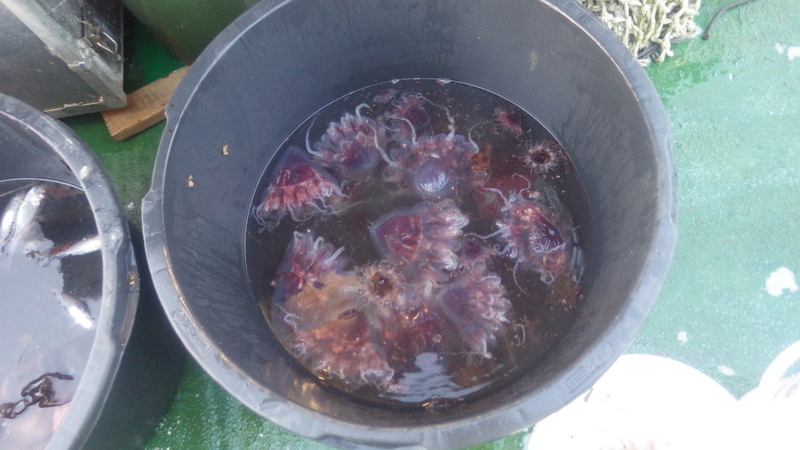 Our main target for the day was actually not connected to any of the NTI-projects – we were hunting for the helmet jellyfish, Periphylla periphylla. We need fresh specimens that can be preserved in a nice way, so that they can be included in the upcoming new exhibits we are making for our freshly renovated museum. We were also collecting other “charismatic megafauna” that would be suitable for the new exhibits. 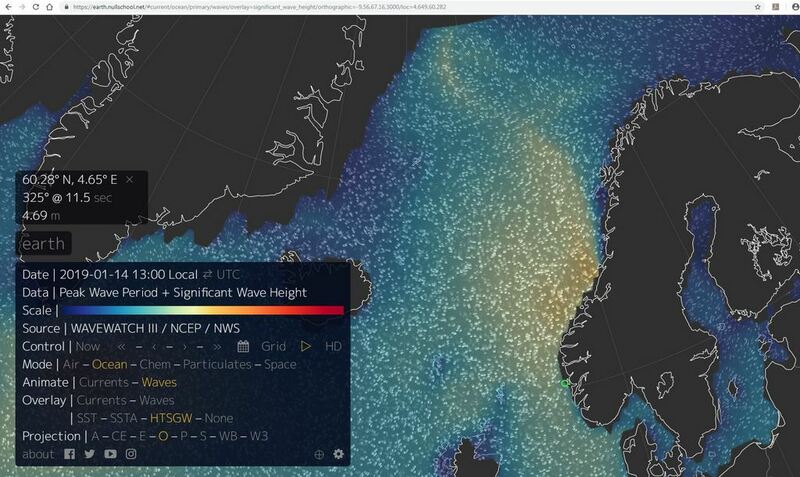 We have been getting Periphylla in most of our plankton samples since last summer, so when we decided this was a species we would like to show in our exhibits about the Norwegian Seas, we did not think it would be a big problem to get more. Wise from Novembers overconfident cruise, this time we planned to call to the lab IF we got anything to preserve. 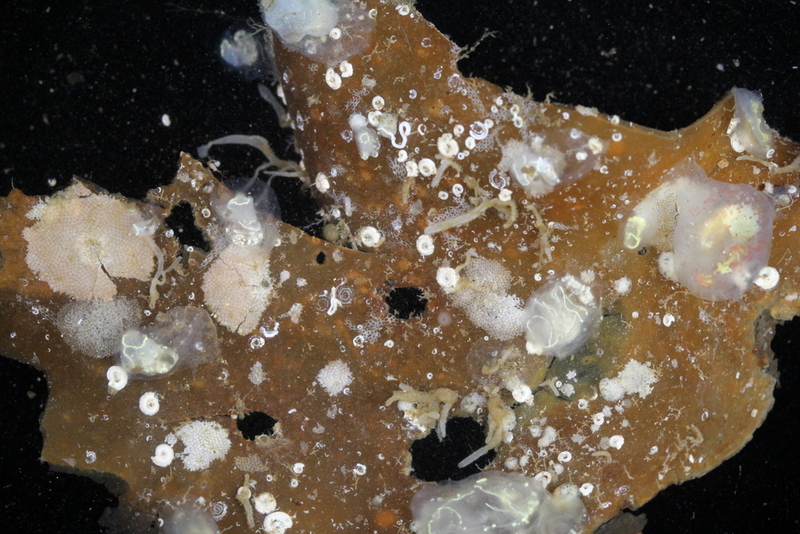 The Plankton-sample did not look too good for Periphylla: we only got a juvenile and some very small babies. 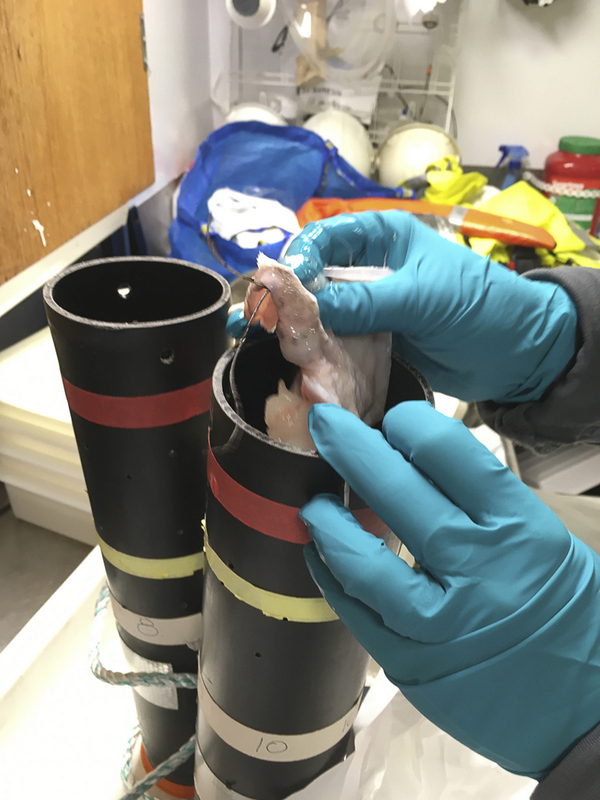 So we cast the bottom-trawl out (the smallest and cutest trawl any of us have ever used! ), and this sample brought us the jackpot! 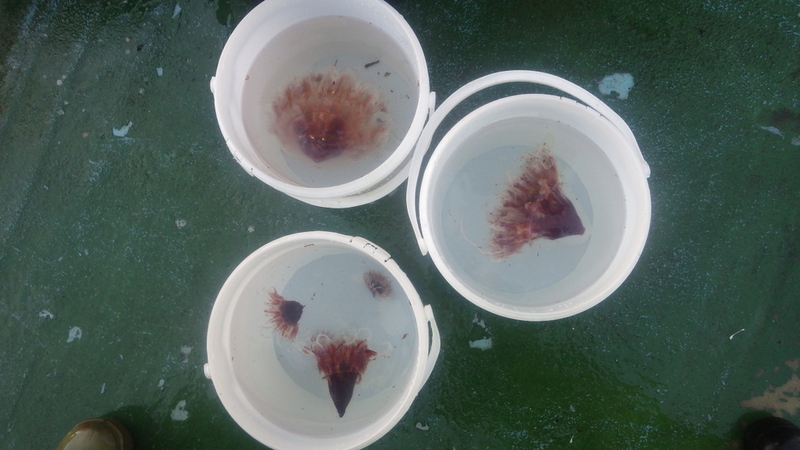 Several adult Periphylla, and a set of medium-sized ones as well! 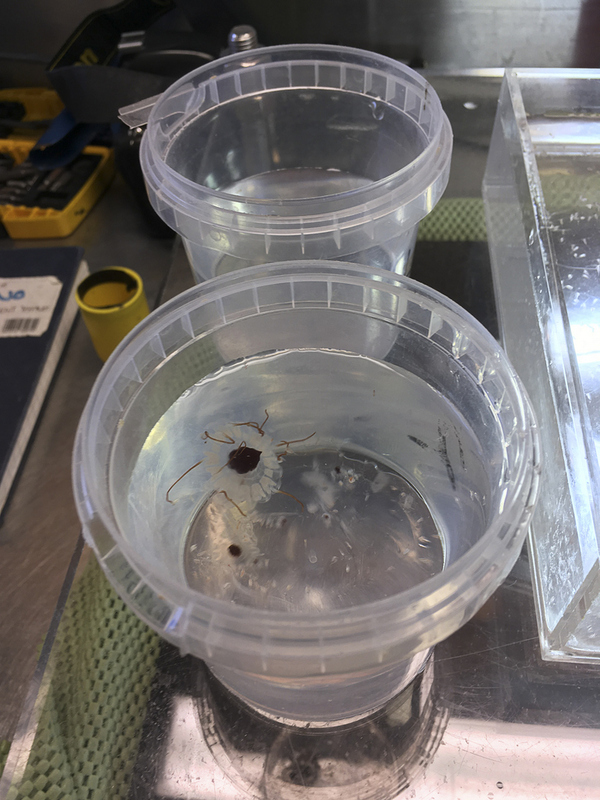 Back in out preparation-lab an entire size-range of the jelly is getting ready for our museum – be sure to look for it when you come visit us! We of course wanted to maximize the output of our boat time– so in addition to Periphylla-hunting, we sampled for plankton (also to be used for the upcoming ForBio-course in zooplankton), tested the traps that NorAmph2 will be using to collect amphipods from the superfamily Lysianassoidea, checked the trawl catch carefully for nudibranchs (Sea Slugs of Southern Norway, SSSN) and benthic Hydrozoa (NorHydro), and used a triangular dredge to collect samples from shallow hard-bottom substrate that can be part of either SSSN or the upcoming projects NorHydro (“Norwegian marine benthic Hydrozoa”) or “Invertebrate fauna of marine rocky shallow-water habitats; species mapping and DNA barcoding” (Hardbunnsfauna). 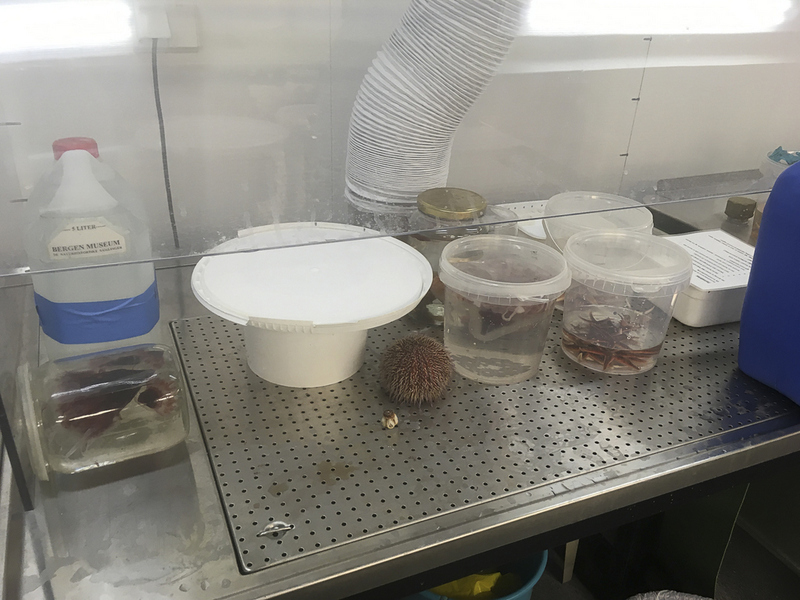 The Hardbunnsfauna project was especially looking for Tunicates that we didn’t already have preserved in ethanol, as we want to start barcoding these once the project begins in earnest (last week of March). 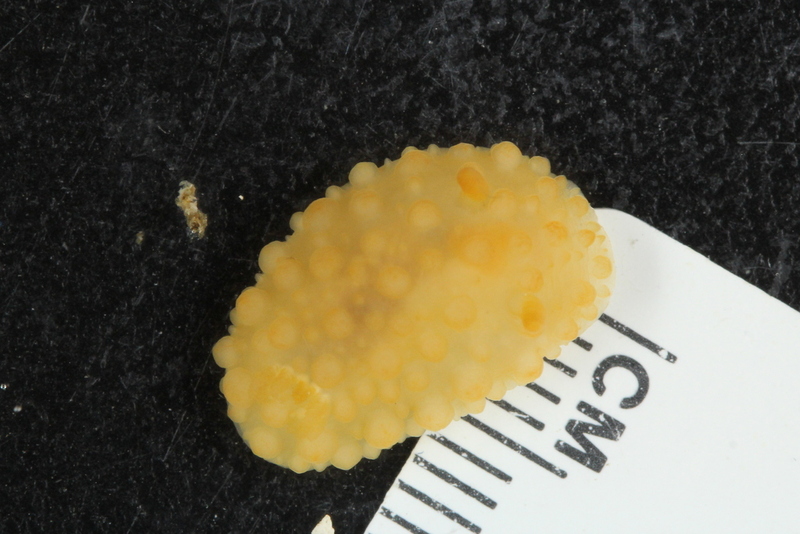 We also collected bryozoans, some small calcareous sponges, and (surprise, surprise!) 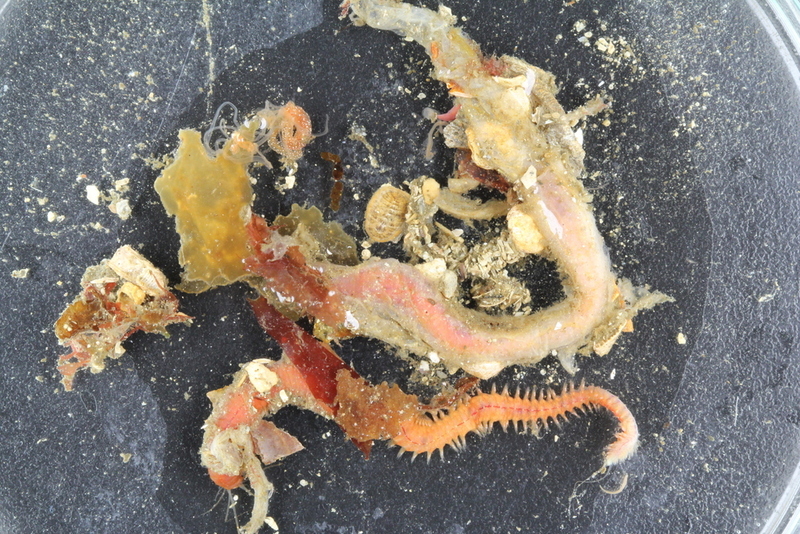 polychaetes. 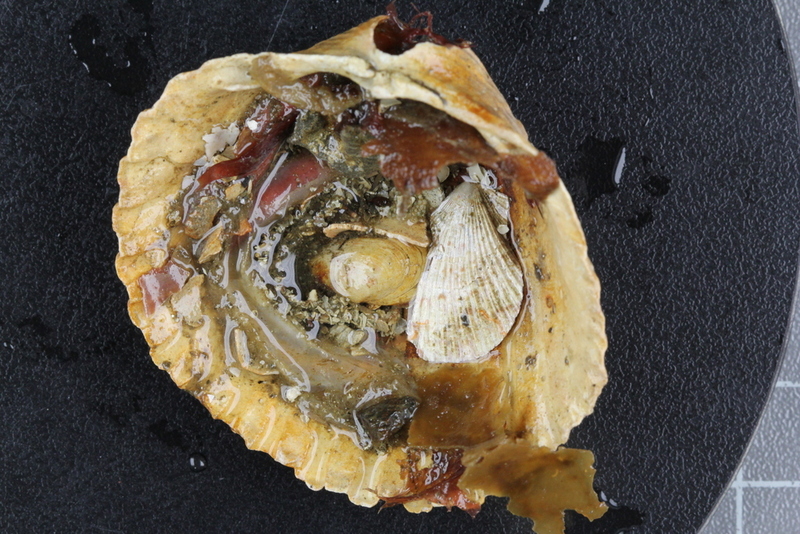 Once evicted, there were quite a few animals in the shell! 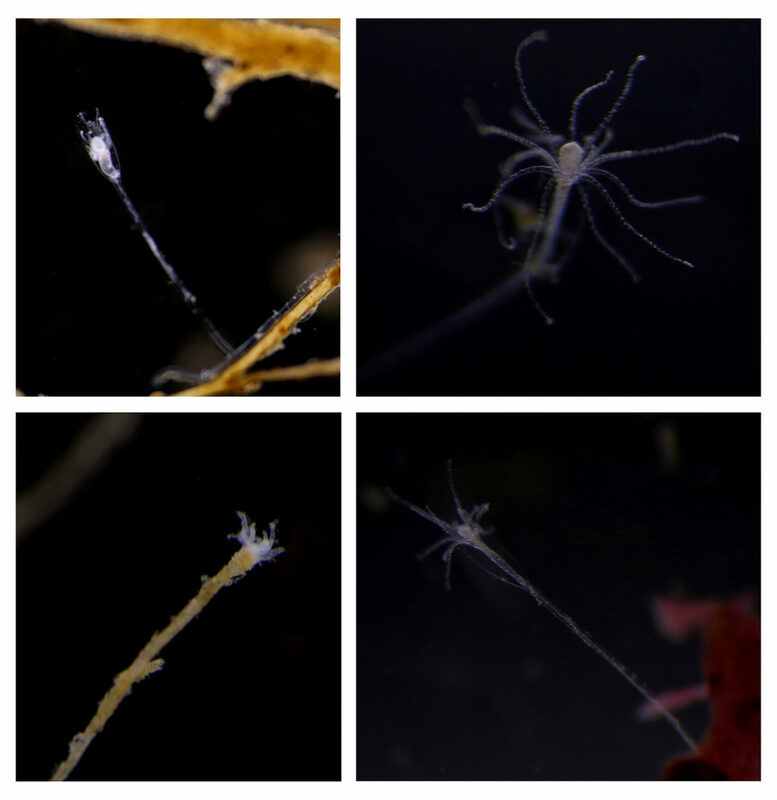 When it comes to hydrozoans, we were lucky to find several colonies of thecate hydroids from families Campanulariidae and Bougainvilliidae that represent some of the first records for NorHydro. Hydroid colonies growing on red and brown algae were particularly common and will provide a nice baseline against which diversity in other localities will be contrasted. 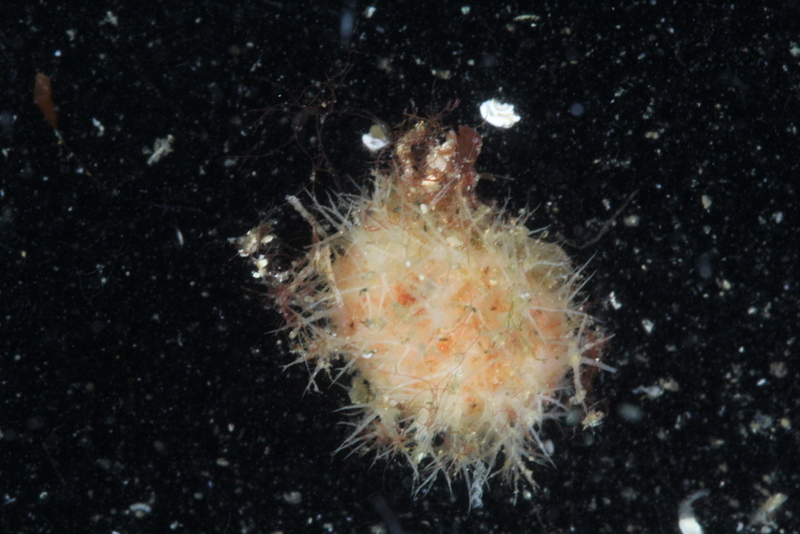 There were not a lot of sea slugs to be found on this day, but we did get a nice little Cuthona and a Onchidoris. But what about the Amphipod-traps? Scavengers like Lysianassoidea need some time to realize that there is food around, and then they need to get to it. Our traps have one small opening in one end, but the nice smell of decomposing fish also comes out in the other end of the trap. We therefore normally leave traps out at least 24 hours (or even 48), and at this trip we only had the time to leave them for 7 hours. The collected result was therefore minimal – we even got most of the bait back up. 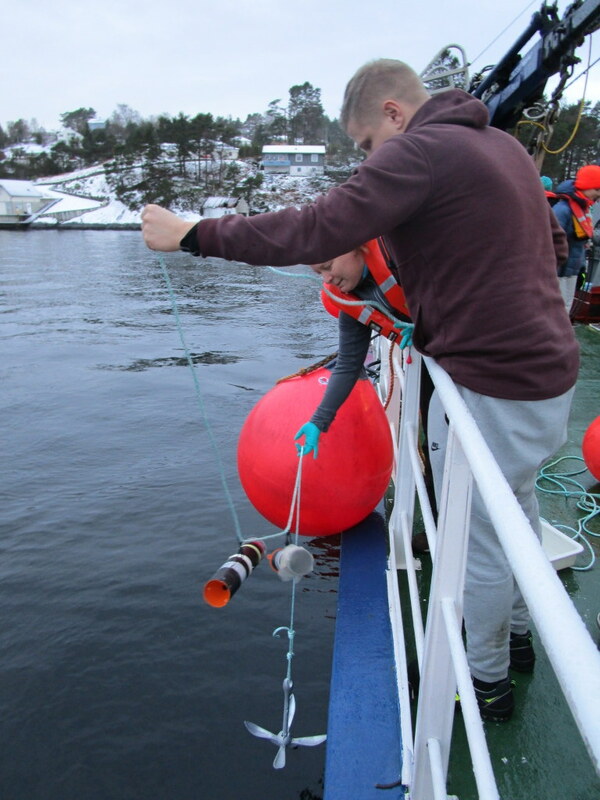 However, knowing that we have a design we can deploy and retrieve from the vessel is very good, and we got to test how the technical details work. 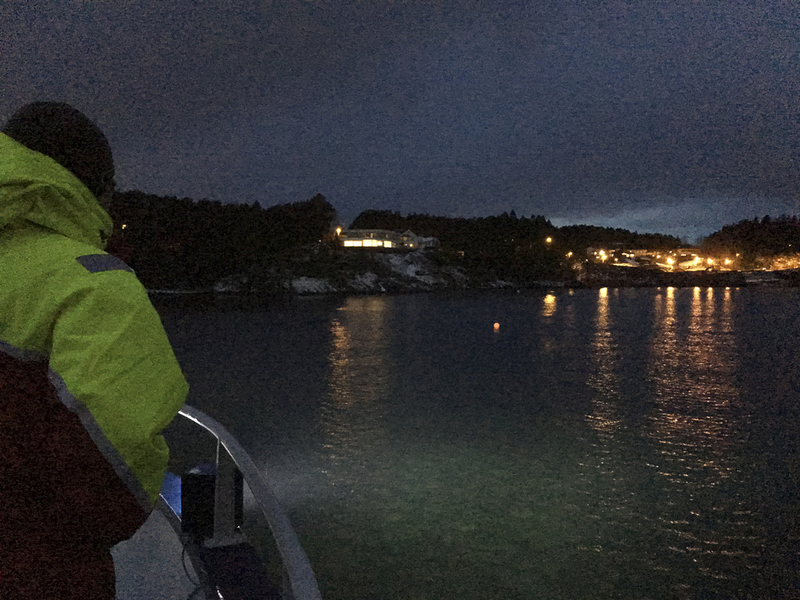 It was quite dark when we came to retrieve the traps, so we were very happy to see them! All in all not so bad! We had a good day at sea, and it will be exciting to see some of our animals displayed in the new exhibits! 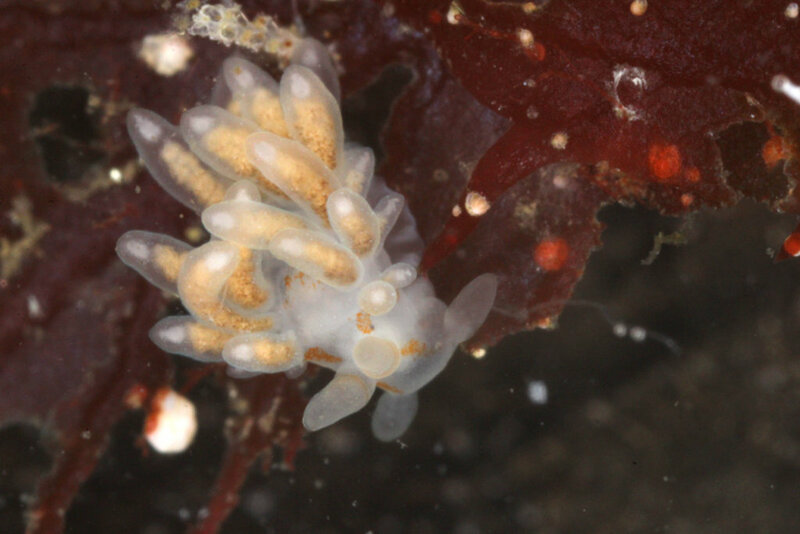 Sea slugs of Southern Norway Instagram account and the the sea slugs of southern Norway Facebook group. 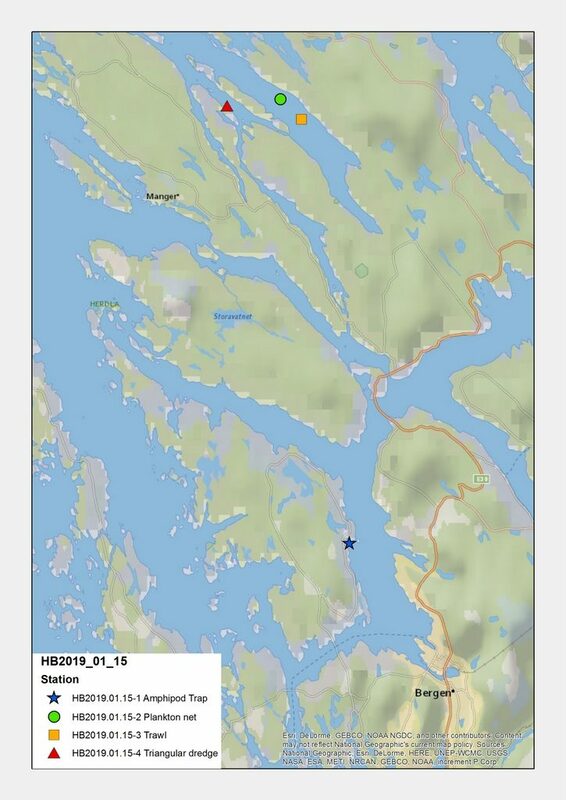 This entry was posted in Crustacea, Current projects, DNA barcode, Field work, ForBio, Hardbunnsfauna, NorBOL, NorHydro, Norwegian Taxonomy Initiative, Photography, Sea slugs of Southern Norway (SSoSN) and tagged #TangloppeTorsdag, ThursdayAmphipods on January 18, 2019 by katrine.